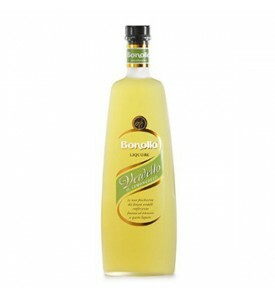 It is hard to imagine an Italian summer without Limoncello – the typical Italian lemon liqueur. 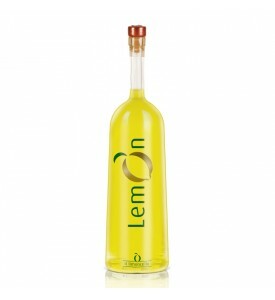 Limoncello has its origin in the Gulf of Naples, the Amalfi coast and in Sicily. This is where the bright yellow lemons are transformed into wonderful, refreshing limoncello. 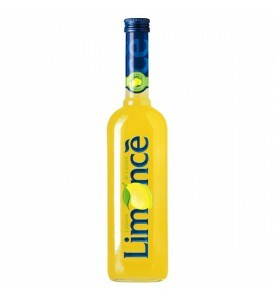 Limoncello is popular all over Italy and the world. Serve it an ice-cold small shot glass – and enjoy! Limoncello, Caffè liqueur, Grappa Italia: three classics of Italian tradition that stand for happiness, optimism, and friendliness: distinctive Mediterranean characteristics. Exhibited in a gift box that reminds you of the shape of the worldwide famous italian scooter from the 50s: Vespa Piaggio style. 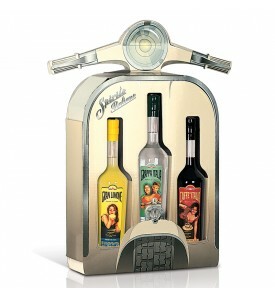 Alcohol: Limoncello 30°alc., Caffè liqueur 21°alc., Grappa Italia 38°alc. Excellent with desserts, sweets, ice cream. Serve very cold. Ingredients: alcohol taste, sugar, infusion of lemon peel, spices.